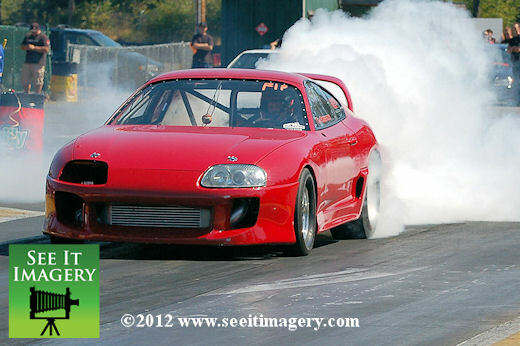 The Import Faceoff at Pacific Raceways, held on September 4th, 2011 had great racing, a huge car show, and a legendary bikini contest. 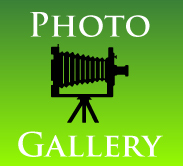 Over 600 images! Click here to all the photos. 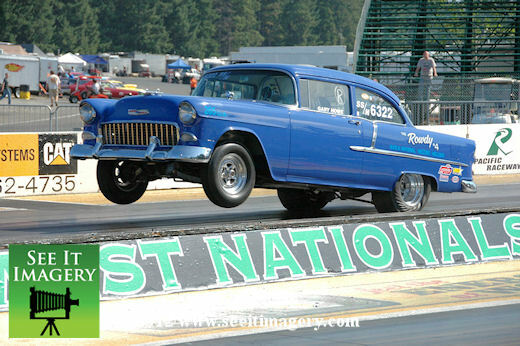 Over 1,500 pictures from the 2011 Summer Bracket Nationals held at Pacific Raceways August 26 thru the 28th, 2011. 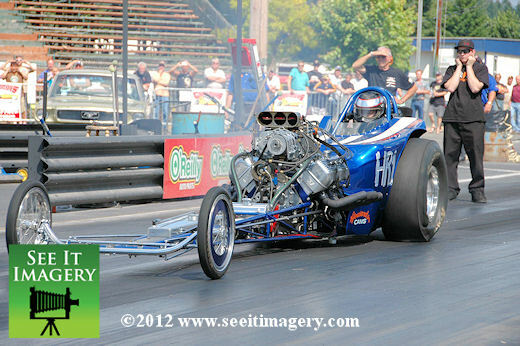 Click here to go to all the new images. 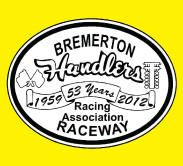 The best of NHRA’s “Land of the Leaders” Division Six rolled into Pacific Raceway for a full weekend of some of the best drag racing in the Northwest. Over 1,700 images! 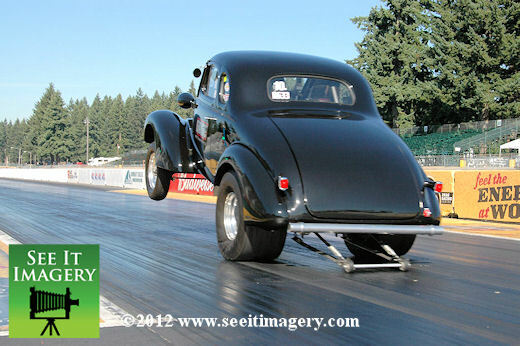 The very best of Nostalgia Drag Racing held during the GoodGuys weekend at Pacific Raceway. The event was held on July 22, 2011.